Whether it’s a quick flight or a long-haul, you want to board the plane prepared. Here are the 10 items I never travel without—no matter what class or distance I’m traveling. Keep these in-flight essentials packed in a small travel bag and you’ll always be ready to board. 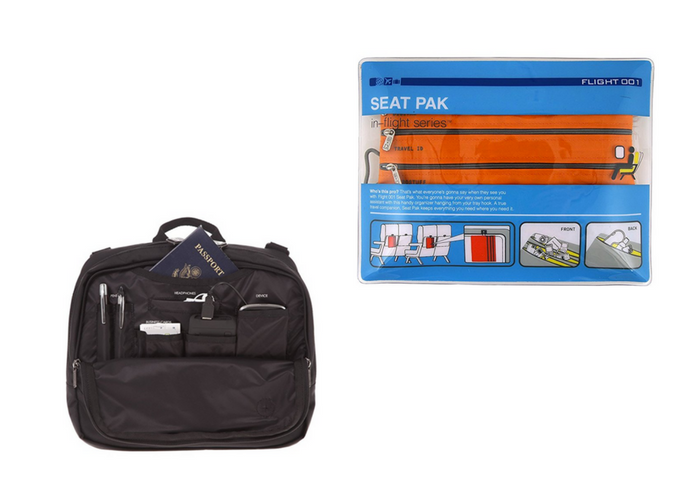 Tired of reaching down under the seat in front of you to get at your in-flight essentials? The Genius Pack High Altitude Flight Bag offers an organized way to store your in-flight essentials right in front you. Simply attach the straps to your tray table. Or, if you’re looking for a smaller option, the Flight 001 Seat Pak also does the trick. Just use the loop to attach the pouch to the tray table’s closure. To keep hydrated, a leak-proof water bottle is a must. 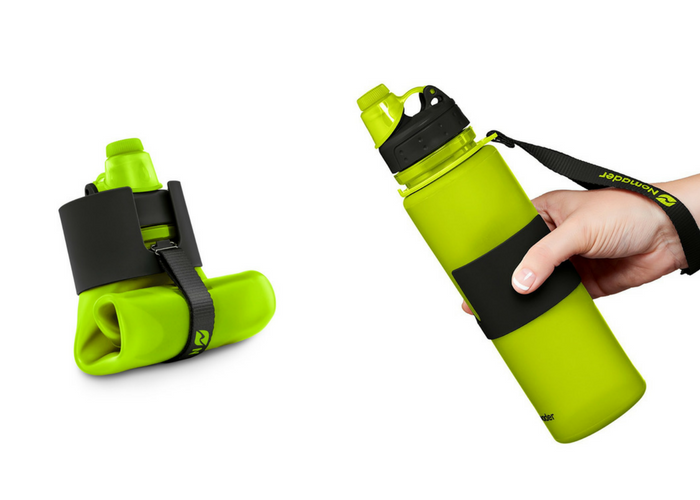 This water bottle from Nomader even collapses for easy storage and travel. A water bottle is also a money-saver at the airport: Fill it up at a hydration station and then ask your flight attendant to refill during each beverage service. I always bring a few snacks with me on every flight. Even if I don’t eat them on the plane, they’re still handy, since it means I have a quick breakfast option on my trip. 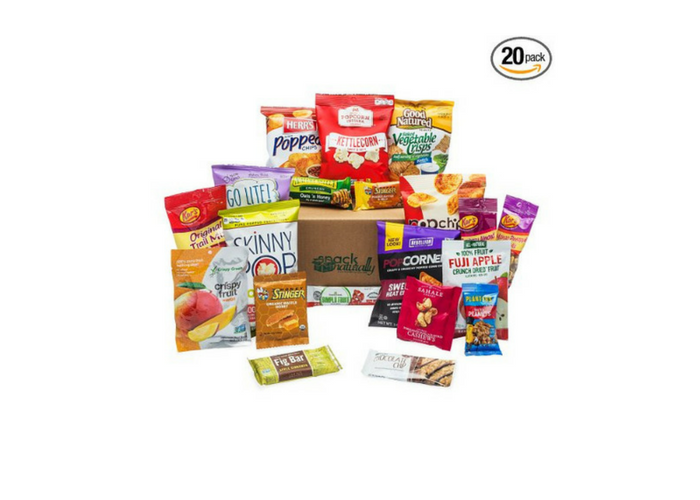 To prep for your trip, purchase a snack box from Amazon filled with your favorite munchies, like this one offering dried fruit, trail mix, popcorn, and granola bars. You shouldn’t rely on the airline to meet your entertainment needs. 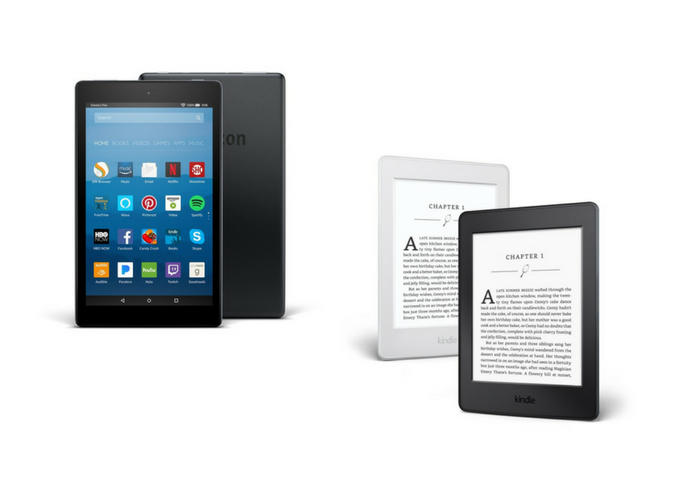 Instead, bring a tablet—if you’re looking for just an e-Reader, my favorite is the Kindle Paperwhite; and if you want the addition of downloadable entertainment like movies and TV shows, consider a Fire Tablet. Both tablets are small and ideal for travel. 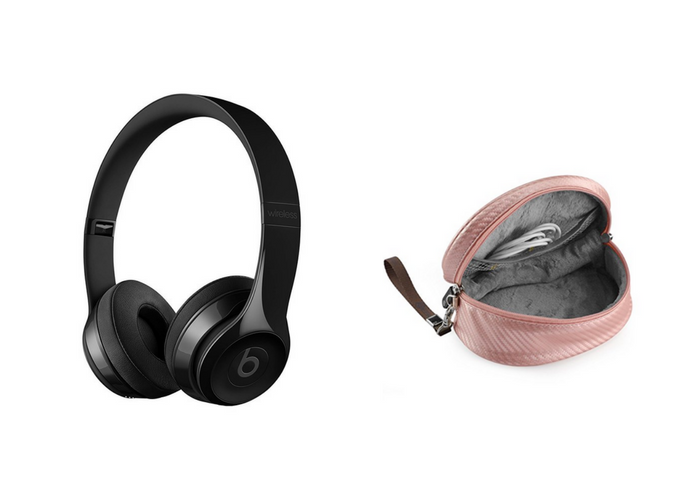 Whether you need them to watch movies or drown out a screaming toddler, headphones are one of the most important in-flight essentials. While expensive, Beats Solo3 Wireless On-Ear headphones are worth the investment for their long-lasting battery and comfort. Just don’t forget to bring the auxiliary cord so you can plug into your seatback entertainment. 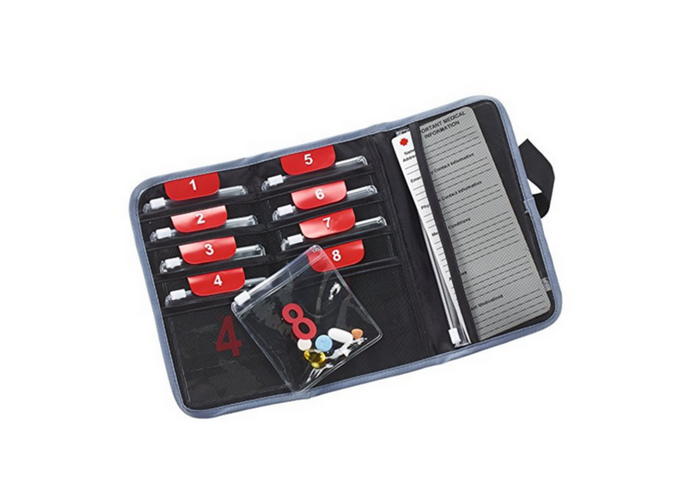 Consider getting a travel case for extra protection while you travel. I keep this one simple. 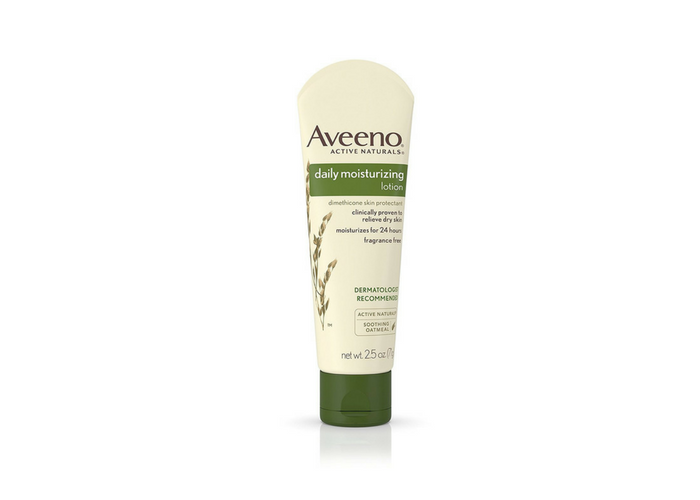 One of my favorite in-flight essentials is Aveeno Daily Moisturizing Lotion. It comes in a 2.5-oz. size, which is the perfect amount for longer trips. Gum is one of the most obvious in-flight essentials, but you’d be surprised how often this one is forgotten. If you’re susceptible to pressure changes, gum is essential to help ease popping ears and pain—plus you can pop a piece upon landing and disembark minty fresh. 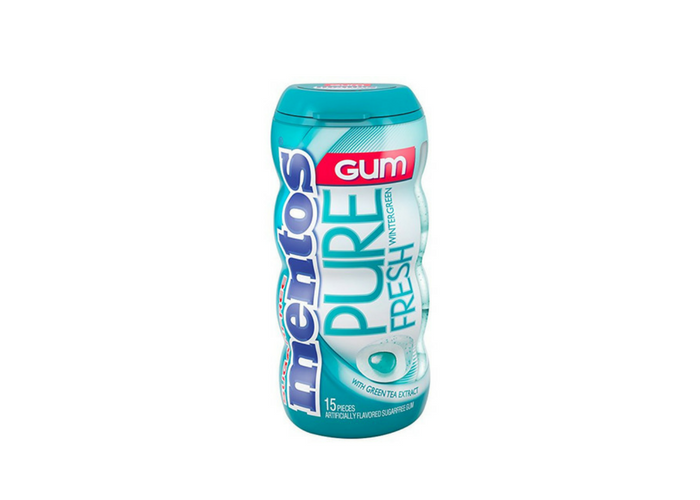 Mentos offers a sugar-free option in a convenient carrying case, ideal for flights. While this might be considered a frivolous in-flight essential, I always make sure to travel with a hydrating spray for my face. 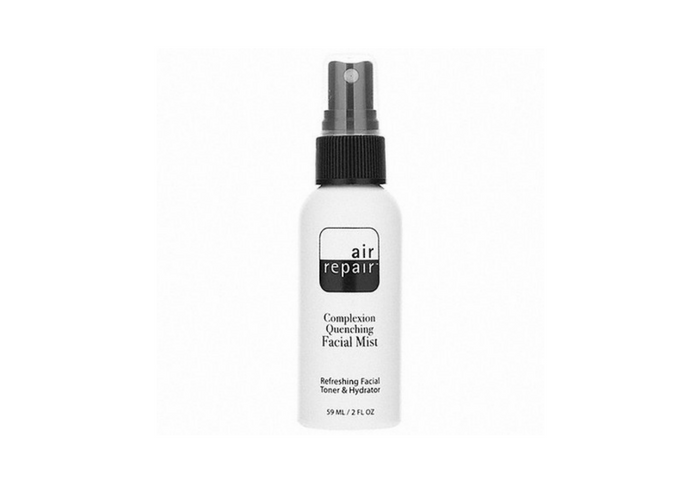 A spray like Air Repair Facial Mist soothes and refreshes your skin with just one spritz. On longer flights, I will spray the toner and hydrator every other hour to keep my skin from getting dehydrated. Plus, you’ll look (and feel) great after your flight. I cannot survive a flight without lip balm. 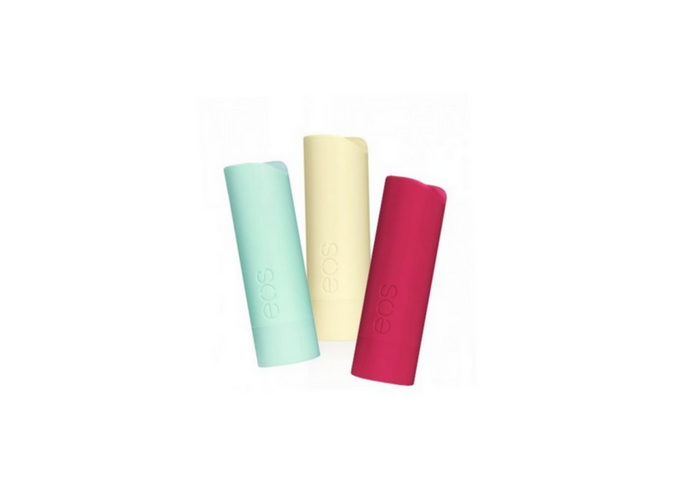 I always throw two or three sticks in my bag just in case I lose one on my trip, which is why the EOS Lip Balm Stick Pack is one of my top plane ride essentials. You’re more vulnerable to get sick while traveling, so make sure you have a front line of defense with a travel-sized hand sanitizer. I prefer an alcohol-free version, like Purell’s Alcohol-Free Foam Sanitizer. Always keep prescription medication in your carry-on bag. I also like to travel with a few over-the-counter medications, like Aspirin, Diotame, and an antihistamine. If you’re comfortable creating your own pill box, travel with a small divided container, like this one. Or, if you take medication daily, the Lewis N. Clark Deluxe Pill Organizer is perfect for you. Alternatively, buy a few travel-sized pill packs on Amazon to throw in your bag.